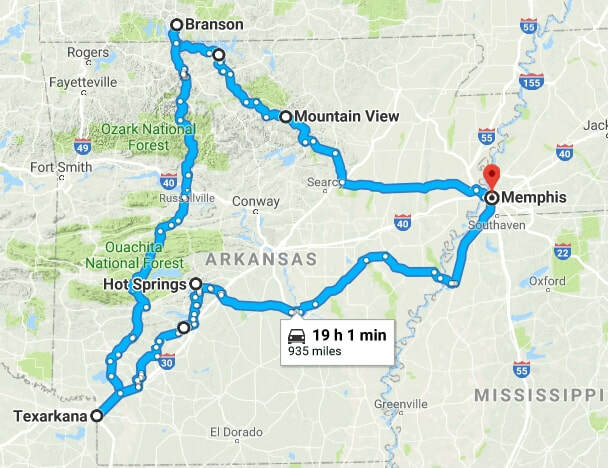 In an effort to make an Ozarks ride more intriguing to others, I've put together this simpler plan. This is about as rough draft as it gets, to see if there is any interest in attempting this in the fall (September or October) of 2019. 150-250 miles per day, 5 days plus a travel day on each end.